R&B sensation Mabel has just unveiled her anthemic new single Don’t Call Me Up, which is available now on Polydor Records and arrives hot on the heels of her nomination for British Breakthrough Act at the Brit Awards 2019. 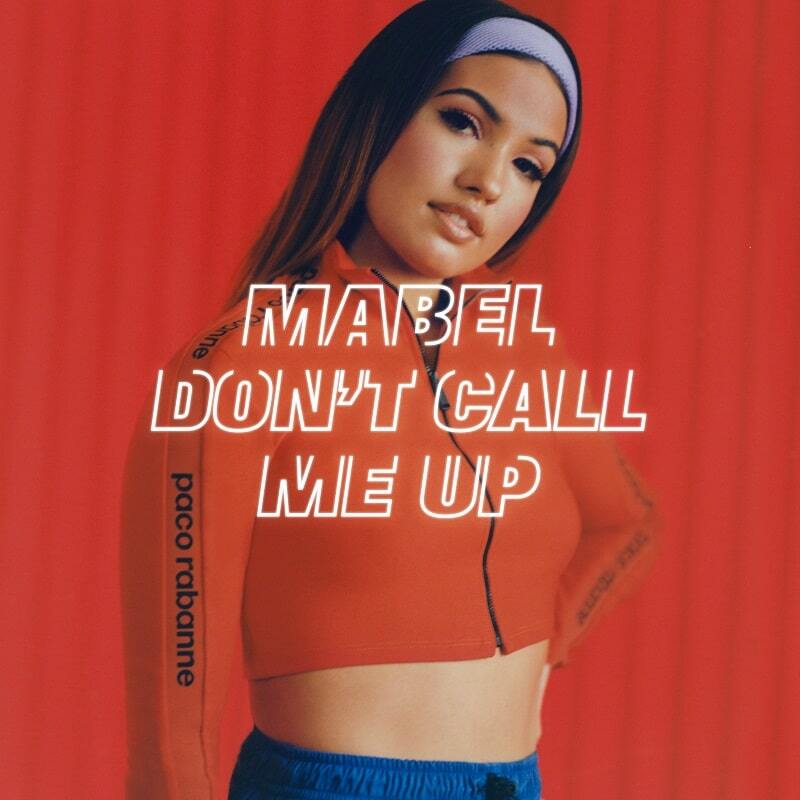 Don’t Call Me Up was co-written by Mabel alongside Steve Mac and takes Mabel’s lifelong love for empowered, role-reversal R&B into a thrilling new space. Here is a breakup song which zooms in on strength over sadness, with the spirit of irrepressible sisterhood aptly captured in the ‘Don’t Call Me Up’ video which you can watch out below. I am loving this song guys. Her unique, soulful vocals sound incredible here and the melodies just make me want to dance. It's a song that showcases her incredible talents and her growth into a confident and fearless young artist.